He was stabbed to death on Friday while resting in his room in Rawalpindi city, his family said. 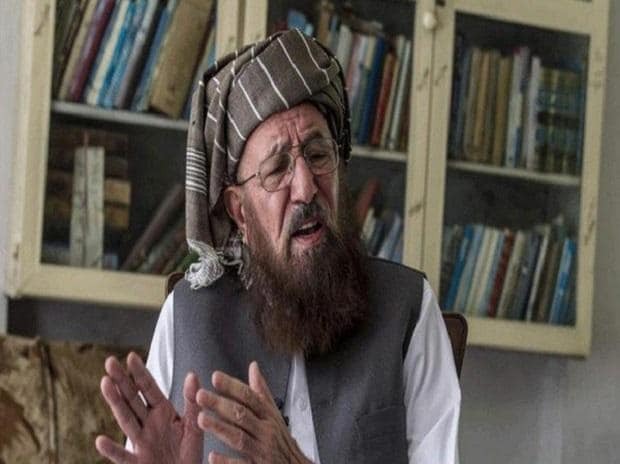 Maulana Samiul Haq, a former Pakistani Senator more widely known as the "Father of Taliban", was stabbed to death on Friday while resting in his room in Rawalpindi city, his family said. The influential religious leader lived in Rawalpindi with his son Maulana Hamidul Haq. "His driver Haqqani had gone out. On his return, he saw that Maulana Sami was lying on his bed in a pool of blood. He was no longer alive," Hamidul Haq told Geo News.